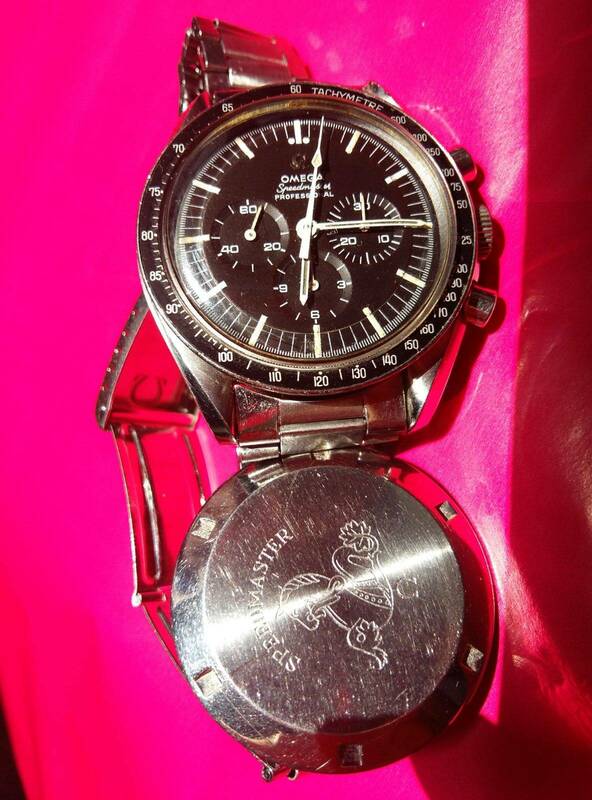 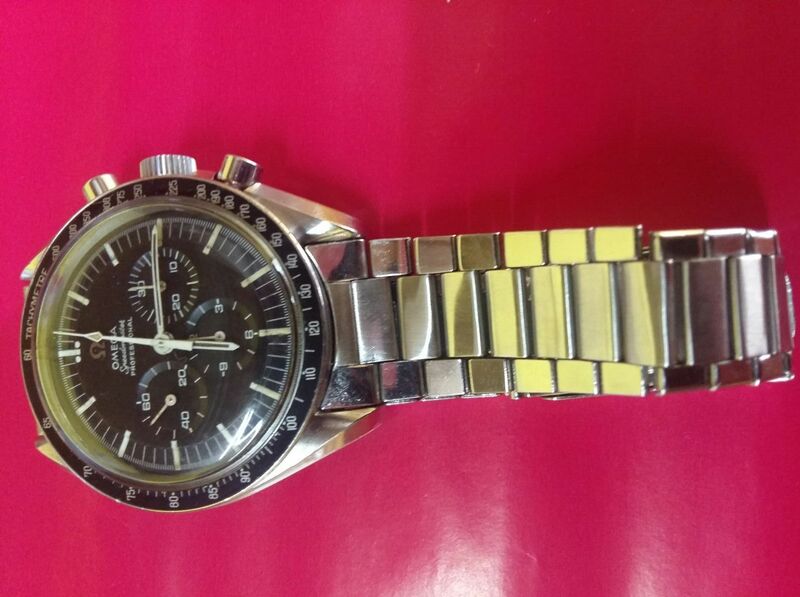 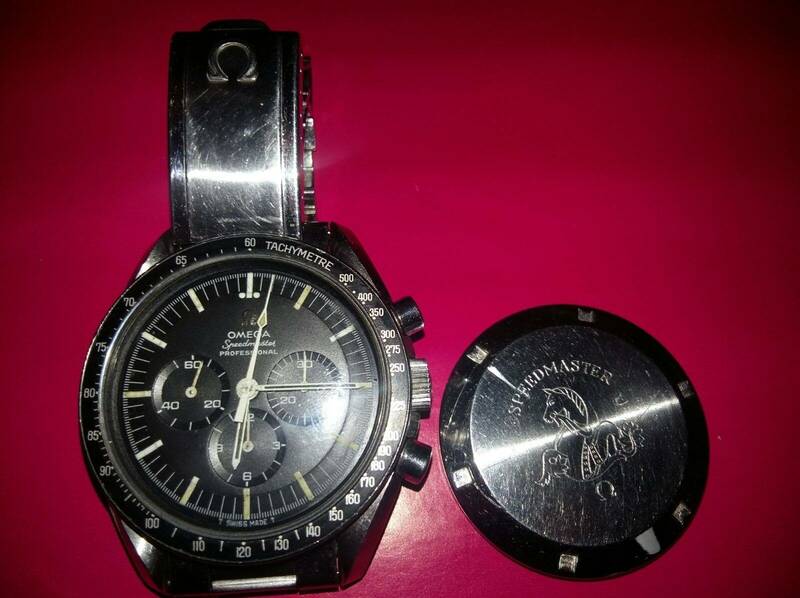 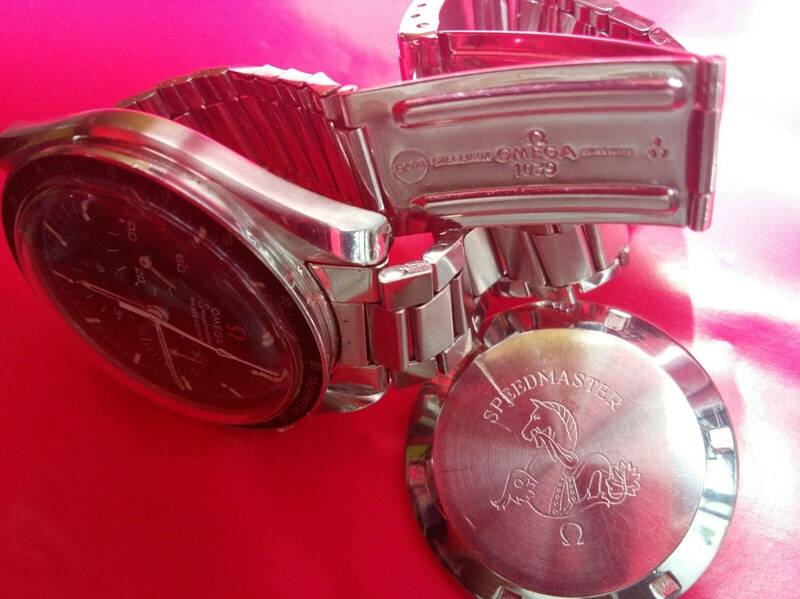 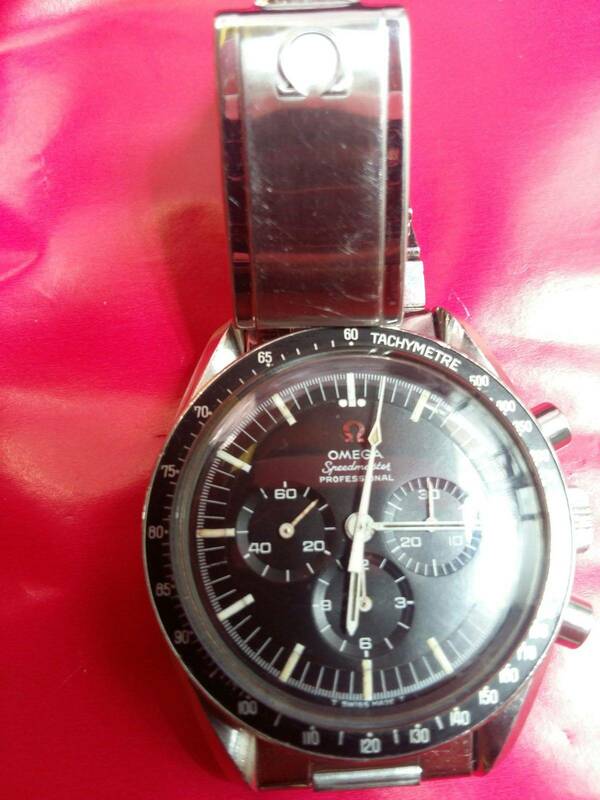 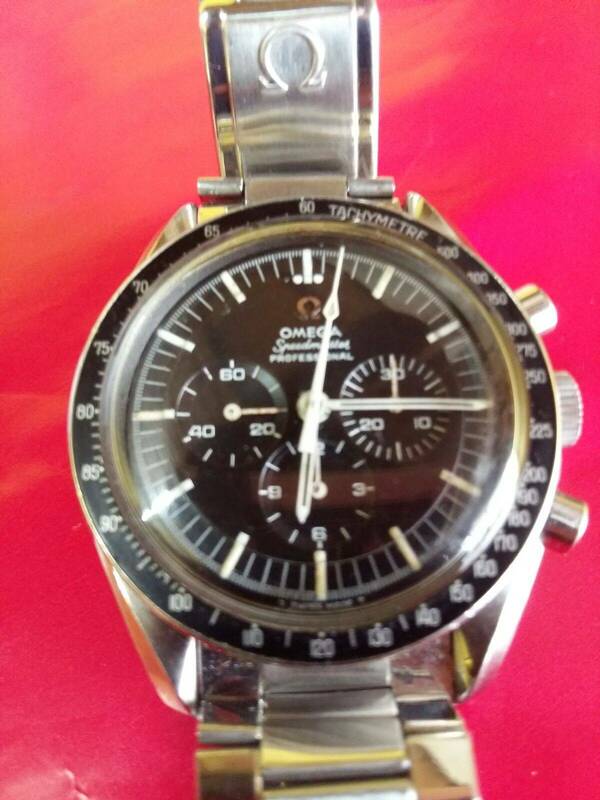 Omega Speedmaster 145.012 with movement cal 321. 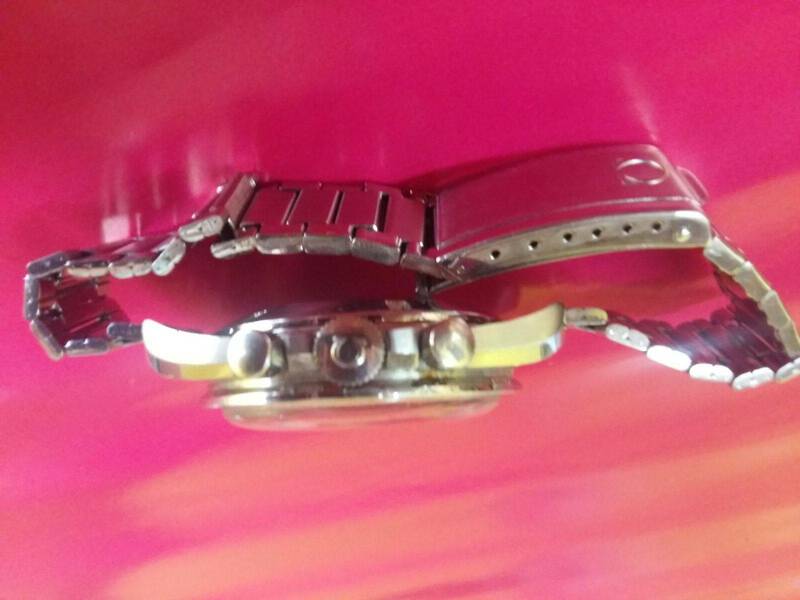 Bracelet original . 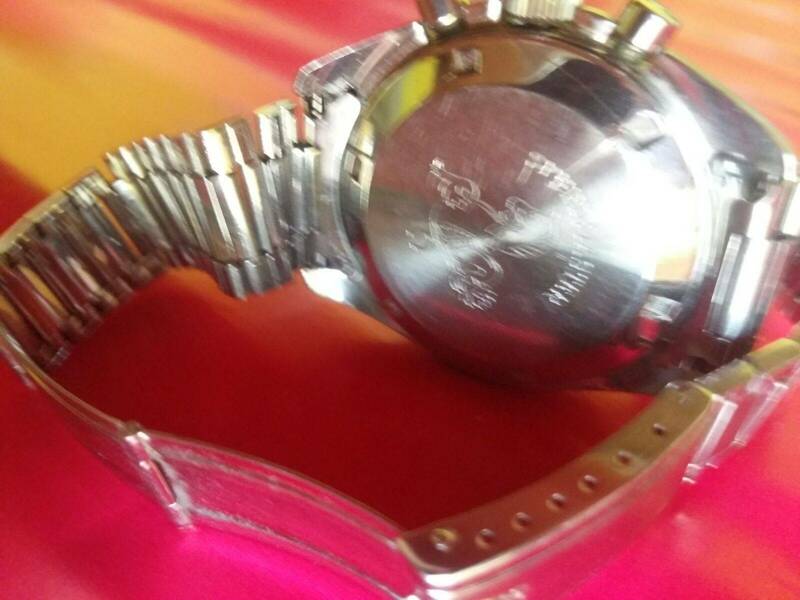 movement and all fuctions work.